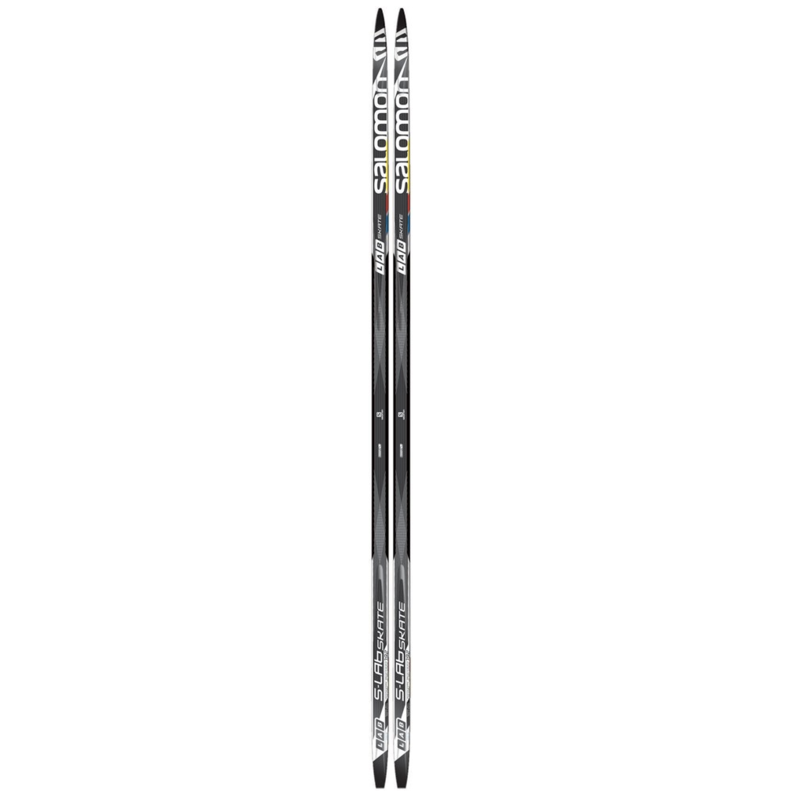 The Salomon S-Lab Skate is a top performance race skate ski for the strongest athletes on hard / compact snow conditions. The new stiff Nomex core improves performance on hard snow, and Zeolite base provides unsurpassed glide speed. 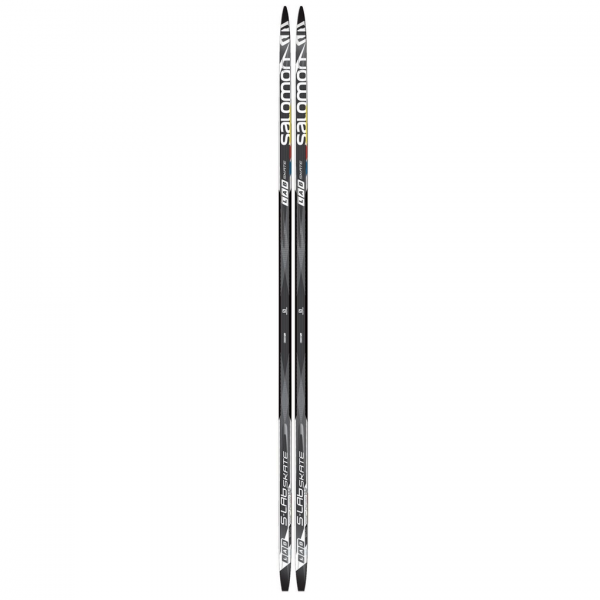 The Soft ground version is a top-performance Skate ski with World Cup Proven construction specific to softer snow conditions. Increased torsion over the length of the ski creates a “snake effect” for improved acceleration on soft snow.